Enjoy a full day tour to the Watamu Marine Park and Sardegna. 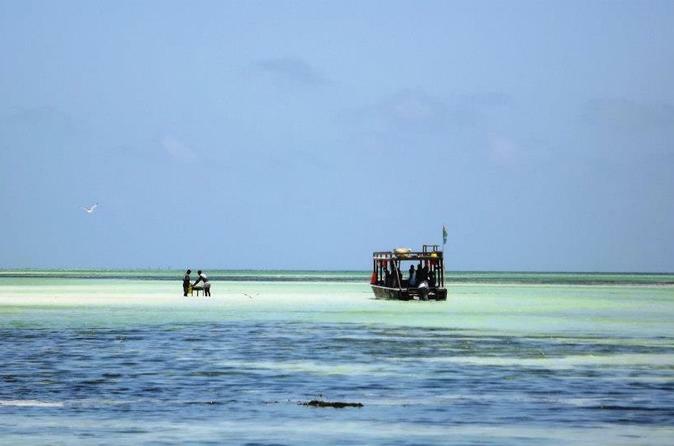 Ride on the glass bottom boat and stop for snorkeling to enjoy the wonders of the Indian Ocean. Have BBQ lunch on the beach (lobster, shrimp, fish, rice, beverage) and relax on the white sand stretches. Excursion recommended for those who want experience a single day with a mix between the sea and landscapes of protected marine reserve. 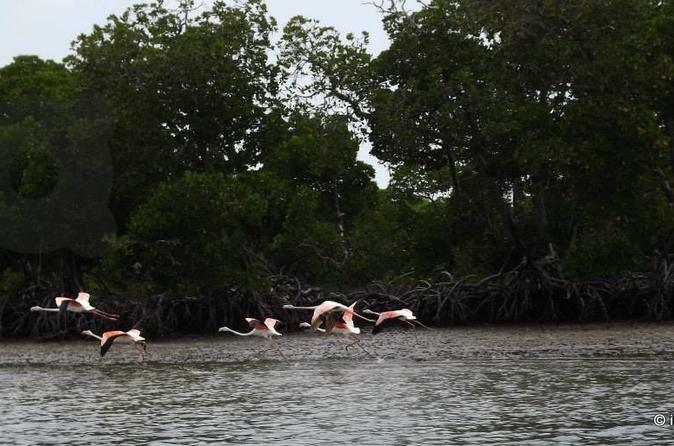 You will see small islands and sandbanks that overlap with the landscape, and mangroves, stop for snorkeling at the marine park and then joined the Mida, a natural split in the deep costs about 5 km south of Watamu which is distinguished from nature for fauna and flora, creating a completely unique ecosystem.